Replacement component for the complete Cognex DataMan Verifier Upgrade Kit. 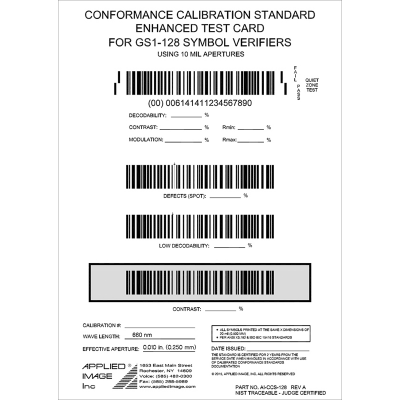 NIST SRM-1930-90 certified and traceable calibration card. Establishes reference for part surface reflection values as well as reference for actual printed cell size of 2D codes. 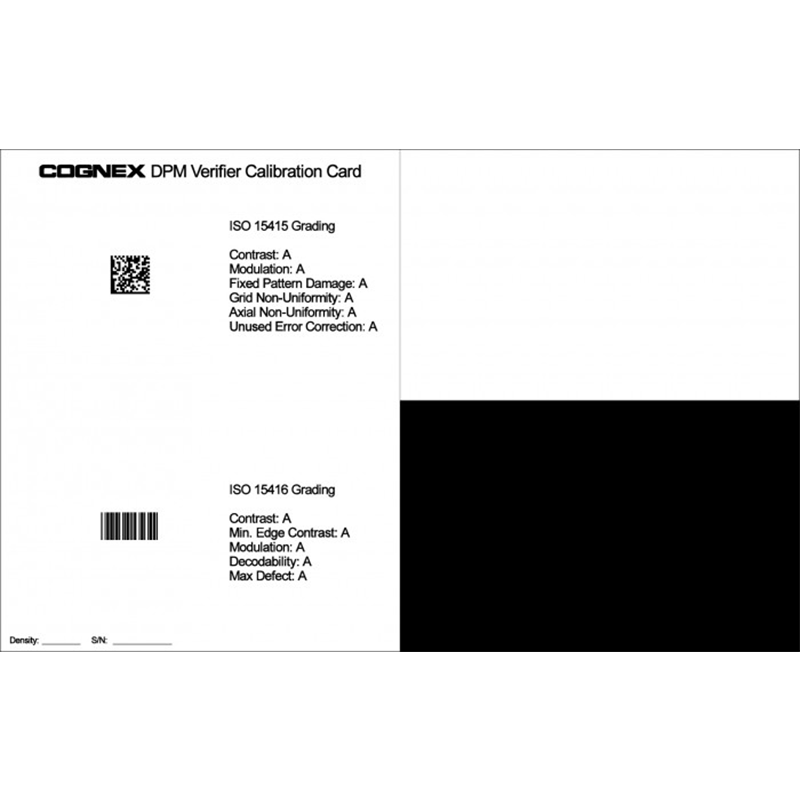 NIST SRM-1930-90 certified and traceable calibration card. 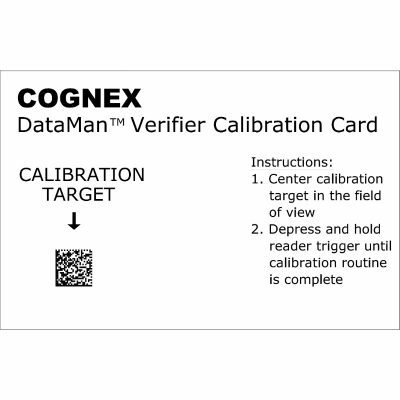 Replacement component for the complete Cognex DataMan Verifier Upgrade Kit.